Immerse yourself in thousands of years of history with exclusive access to some of Australia’s best privately owned outback locations. 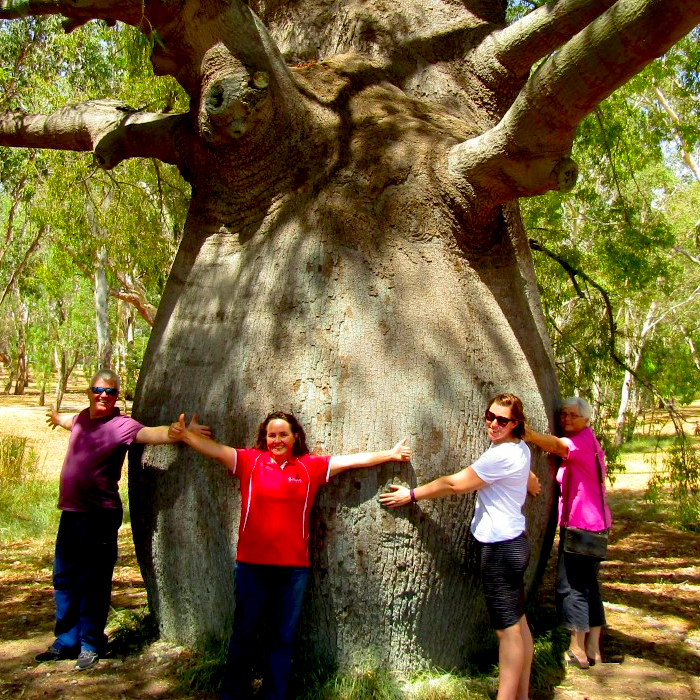 Experience parts of Outback Queensland few have ever explored in the company of BOOBOOK’s guides who are recognised local ecological experts. 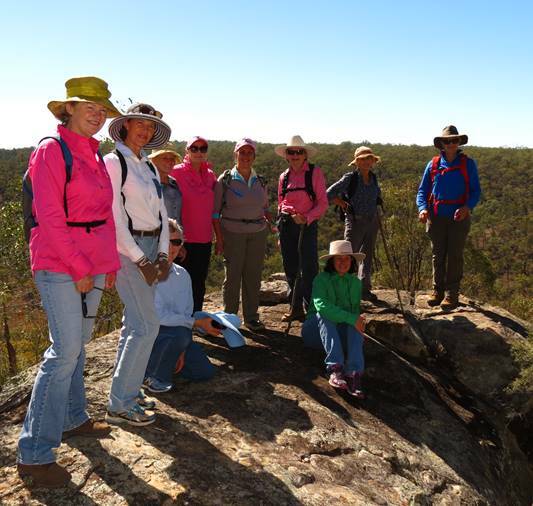 In small groups, with exclusive access to large privately owned Queensland landscapes, we will help you to connect with Australia’s real outdoors and discover many of nature’s secrets few ever have the opportunity to see. 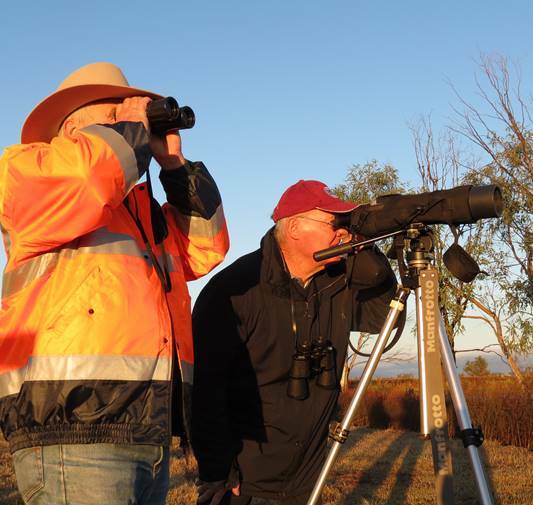 Learn about inland Queensland’s unique and wondrous natural ecosystems, lesser known Australian wildlife, pioneering history, agricultural and coal seam gas industries. Contact us today to book a tour or to customise one that will meet your needs and interests! 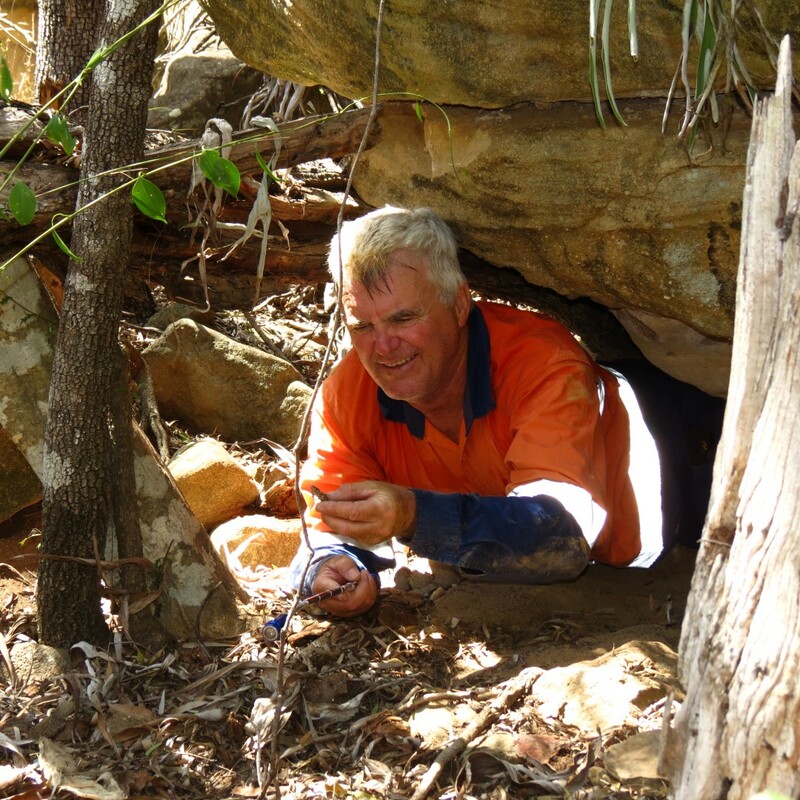 Craig Eddie, the head of our Guiding team and BOOBOOK’s Director, has been labelled the “David Attenborough” of the Southwest due to his unequalled breadth and depth of knowledge of the local natural environment. Craig is the author of the very popular book “Field Guide to Trees and Shrubs of Eastern Queensland Oil and Gas Fields”, has contributed to many other publications including “Brigalow Birds”, enjoys natural history, sits on various expert panels for Queensland fauna, is a Mollusc enthusiast, enjoys heavy metal and can play the didgeridoo. In fact, all BOOBOOK guides share his passion for natural history, travel and knowledge and are a lot of fun to spend time with. BOOBOOK boasts an exceptional safety record and are the 2016 winners of the Maranoa Medium Business of the Year. 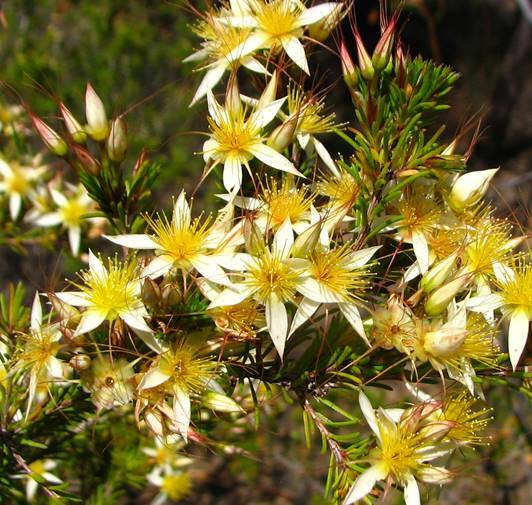 Observing and learning about Australia’s native flora and fauna in its natural environment with ecological experts is a rare opportunity and one not to be missed. 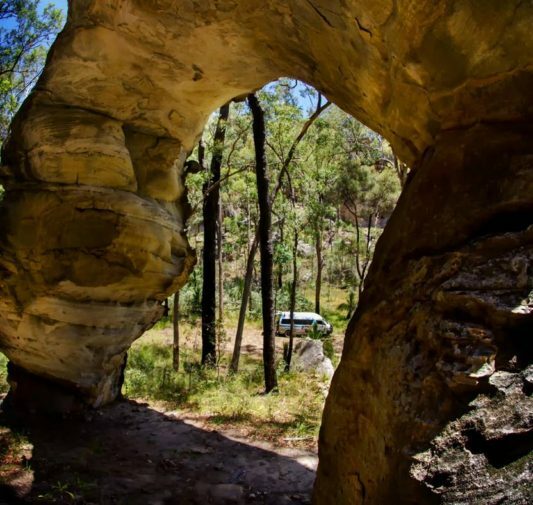 BOOBOOK’s skilled and experienced ecologists are your tour guides and they will show you the real side of Australia’s natural ecosystem, including hidden and cryptic creatures, amazing rock formations, unique Aboriginal art, Australian native wildlife and plants, inland streams and gorges. 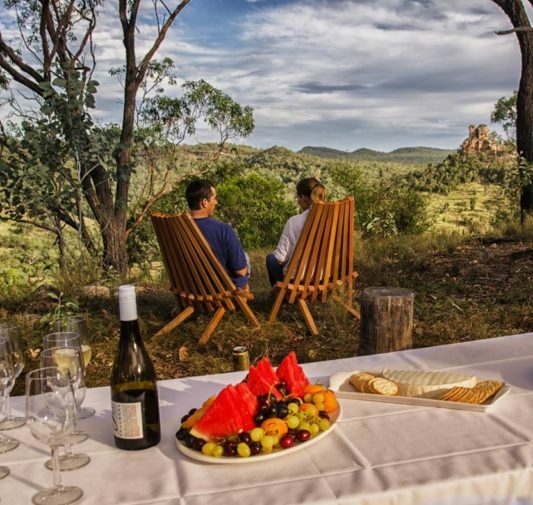 Our form of sustainable ecotourism has been developed to ensure that you see Outback Queensland the way it was intended. Your tour experience is important to us but so is maintaining the pristine quality and untouched landscape of our backyard. 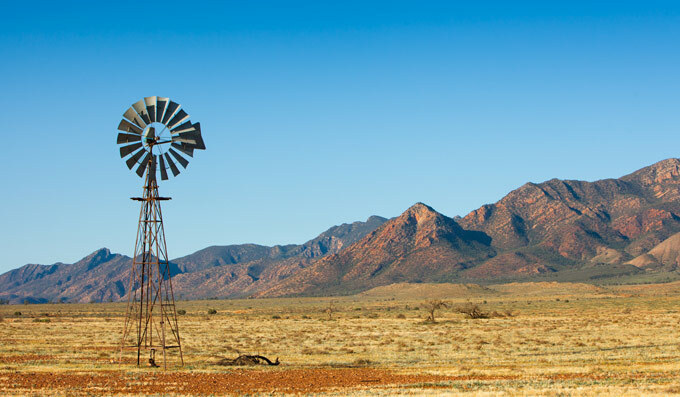 Take this opportunity to see parts of Outback Queensland that very few people have had the opportunity of seeing. 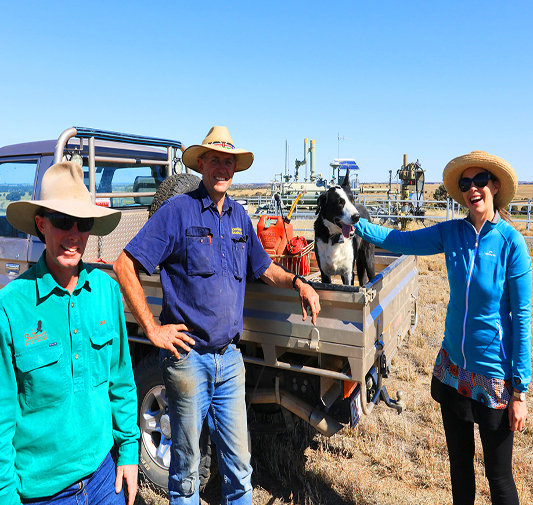 Your exclusive access to thousands of acres of private property is only a stone’s throw away from BOOBOOK’s headquarters, located in the township of Roma in Southwest Queensland. Roma itself is an hour flight or easy six hour drive from Brisbane. Our commitment to ecological preservation and sustainable tourism affords us access to private properties that are usually off limits to tourists. You’ll have access to some of the most stunning vistas and perfectly Australian panoramas off the beaten path. 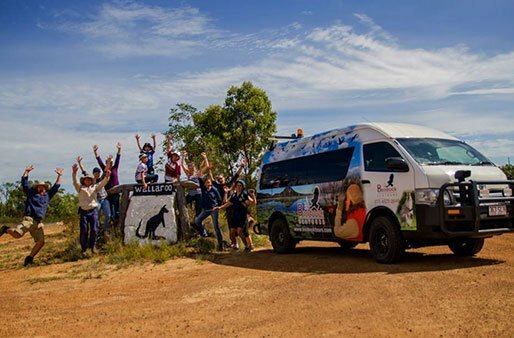 Join the Australian Tourism Industry by experiencing Australia’s outback in its pristine, natural and uninterrupted state with BOOBOOK ecotours. Your tour with BOOBOOK won’t be overloaded with tourists, as we keep our groups small to ensure plenty of time to soak in the atmosphere, explore and ask questions of our guides. Environmental preservation and sustainable ecotourism are critical elements of our ethos. 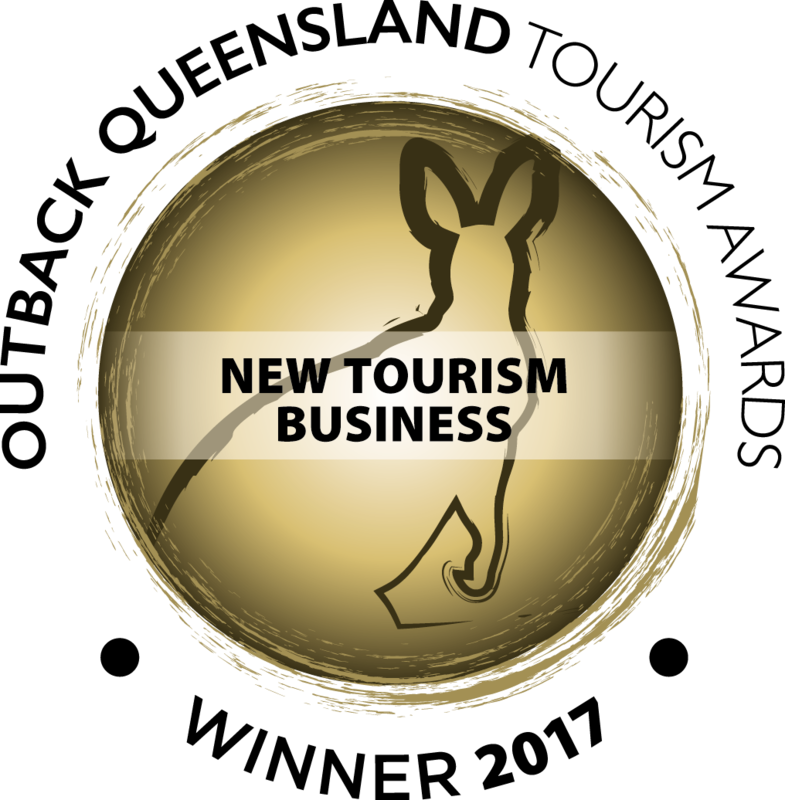 Your visit in Outback Queensland should be an authentic, natural, awe-inspiring experience and we intend to keep it that way for future generations.